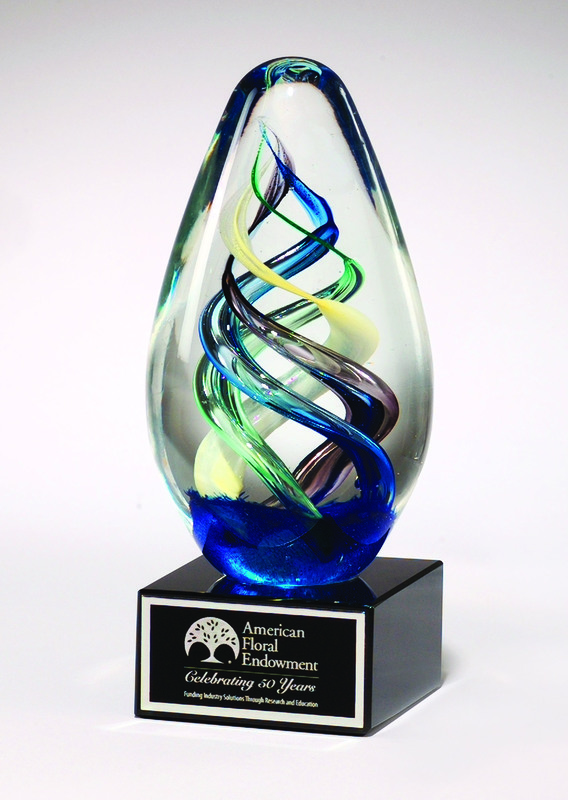 Engraving adds the lasting memory to personal items and recognition awards. 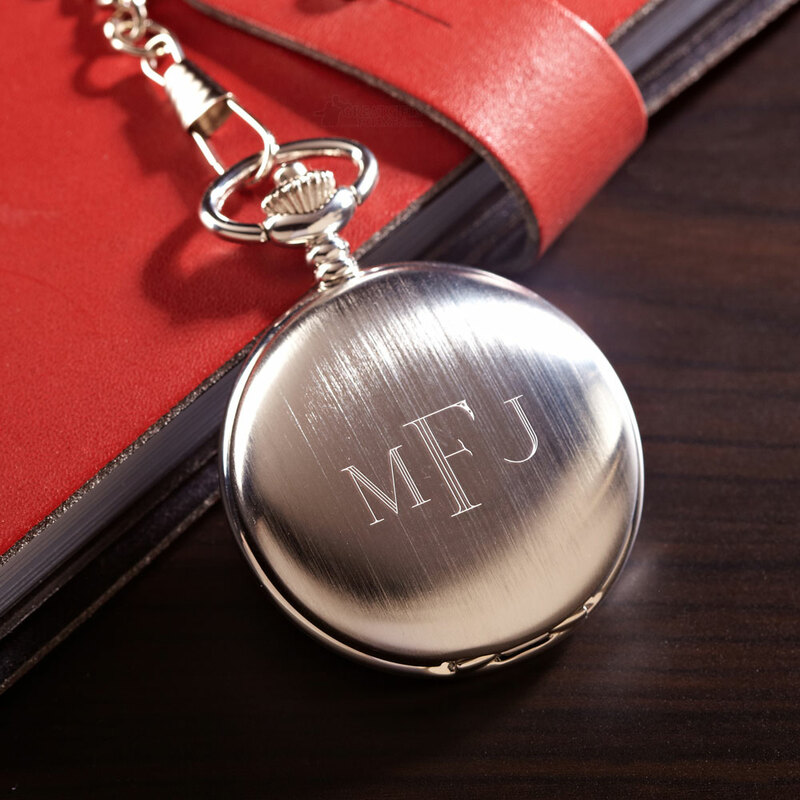 By simply adding initials, a message, a name or a design, the art of engraving enhances the appearance of an item, it creates the unique from the mundane, and bonds the emotional sentiment to the gift. 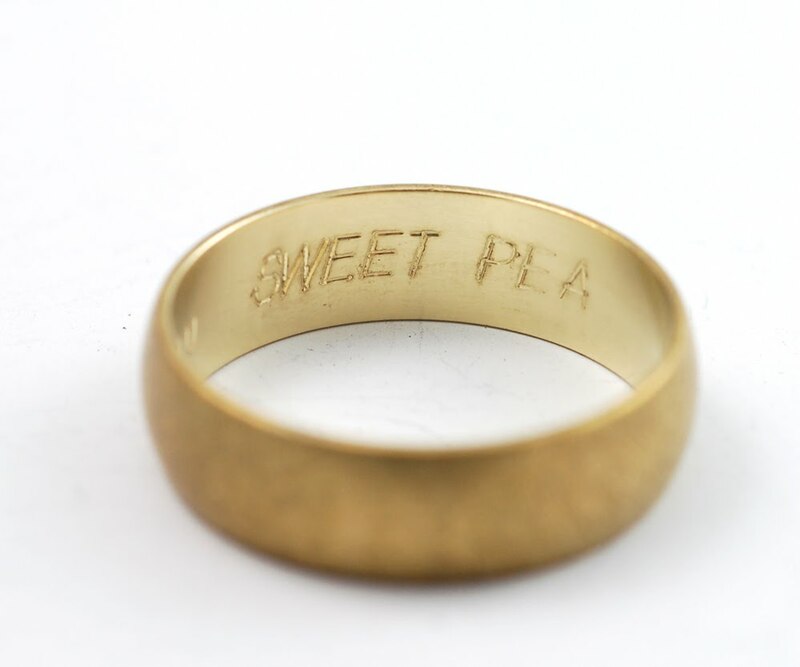 Engraving provides the heirloom distinction to jewelry, such as rings, pendants, pocket watches, bracelets, cuff links, and wrist watches. An engraved baby cup, rattle, photo frame or piggy bank welcomes the arrival of newborns with a keepsake that will last a lifetime. The special moments and accomplishments in life such as Graduations, Engagements, Weddings, Birthdays, Retirements, job Promotions and Team championships are occasions where engraving records the wonder of the event. 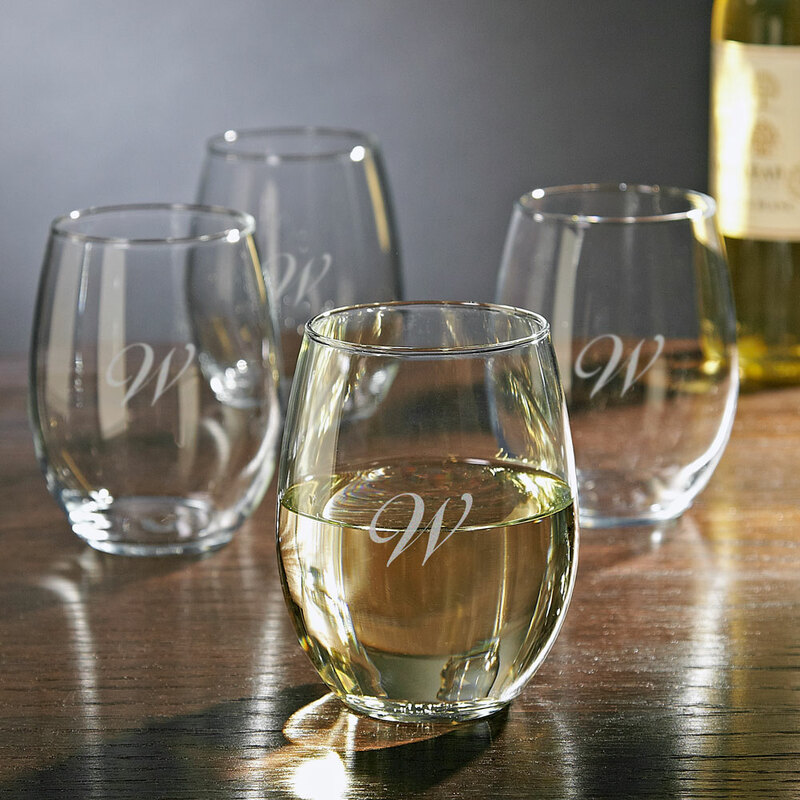 The personalization of engraving creates a timeless and lasting memory. 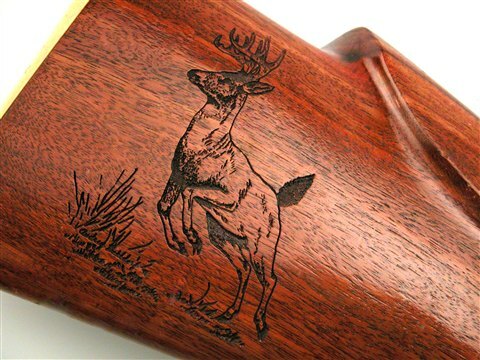 Farmer’s Engraving is committed to providing products with exceptional service and quality Engraving. Our talented staff and experienced craftsmen are eager to assist you. Whether it’s a trophy for your Fantasy Football League, engraving your fiancé’s engagement ring or choosing the right award for your companies event, allow Farmer’s Engraving to assist you in creating the lasting memory.